The Municipality of Ritchot has 2 brand new community garden sites with one more on the way. We have partnered with the local schools and the Southern Regional Health Authority to bring access to gardening and healthy food to our communities. These gardens are truly a labour of love, with the help of local contractors, staff and students they have come to life and thanks to the community they look great! Each plot is 5ft x 10ft and there is access to a garden shed with water on site! Gardening can save costs on your grocery budget – an investment of $10 can bring a value of $500 to $700 a season. 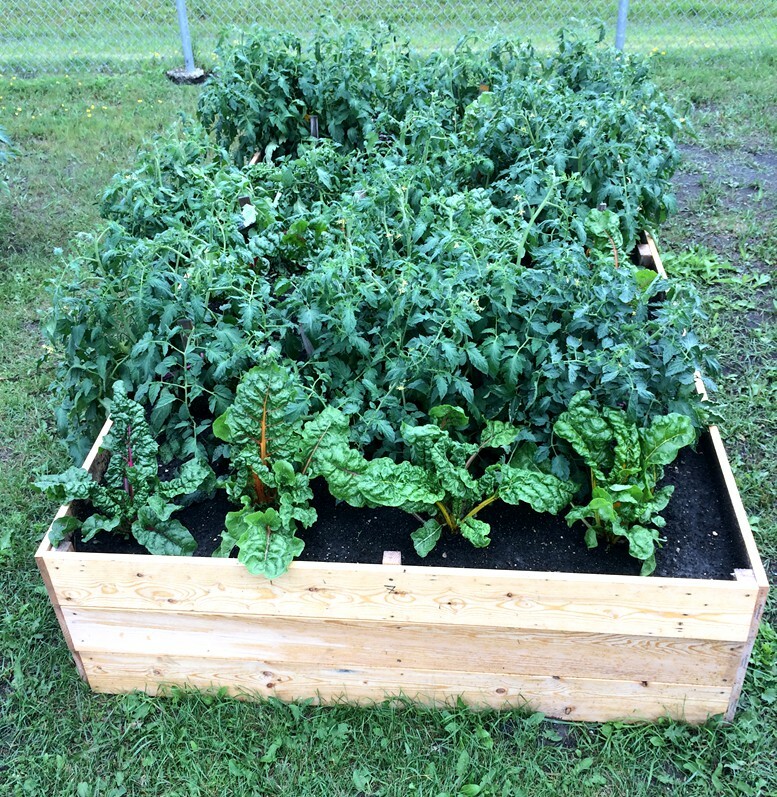 Garden plots are located at École Gabrielle- Roy and École St. Adolphe School. 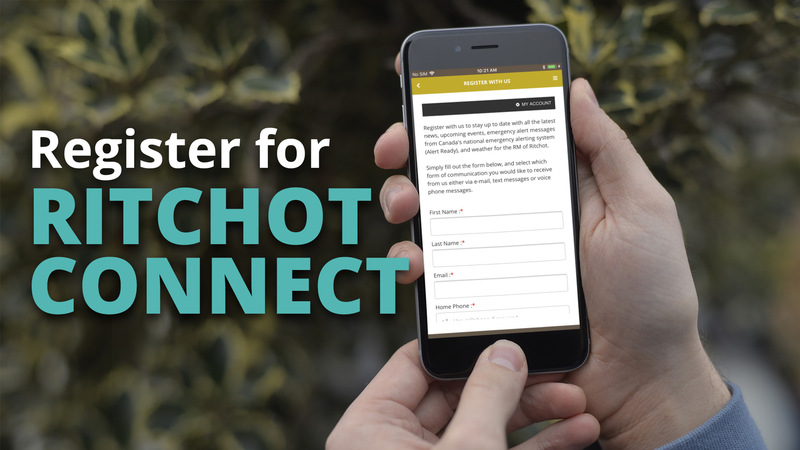 If you are interested in renting a plot for the 2019 growing season, please contact Ritchot Recreation at recreation@ritchot.com or call (204) 803-6115. Special thanks to Ada, Desinee and Milo for planting and taking care of gardens in Île-des-Chênes so that the local food bank will have fresh produce! Also, thank you to Glenlea Greenhouses for the generous donation of plants for the St. Adolphe gardens for this year.